Another new app integration has been completed. 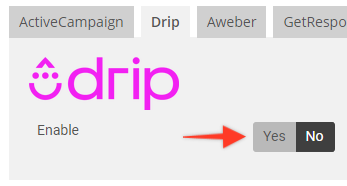 And it’s with Drip this time. 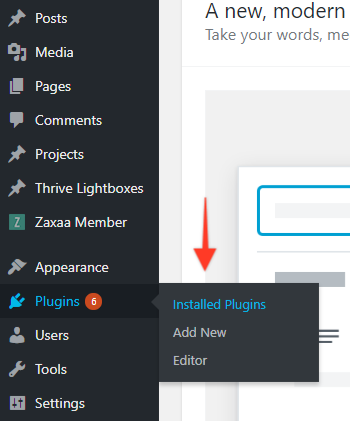 With this integration, you can directly integrate Drip with your Zaxaa account on your product settings. This entry was posted in News & Announcements on 2 August, 2018 by Yanuar Prakoso. A new app integration has been added. 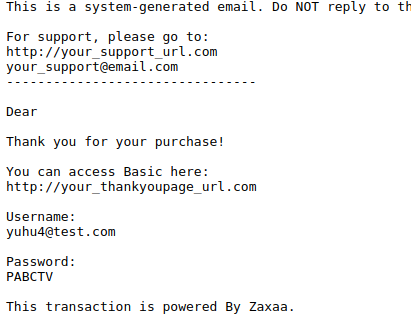 Now Zaxaa cart has direct integration with ConvertKit. You can easily set the integration directly from “Settings > External App Integration”. And choose whether you want to add your customers to your ConvertKit Form, Sequence, or Tag. This entry was posted in Uncategorized on 2 August, 2018 by Yanuar Prakoso. 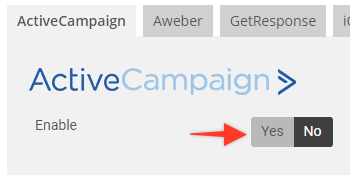 We are glad to announce that now Zaxaa cart has direct integration with ActiveCampaign. 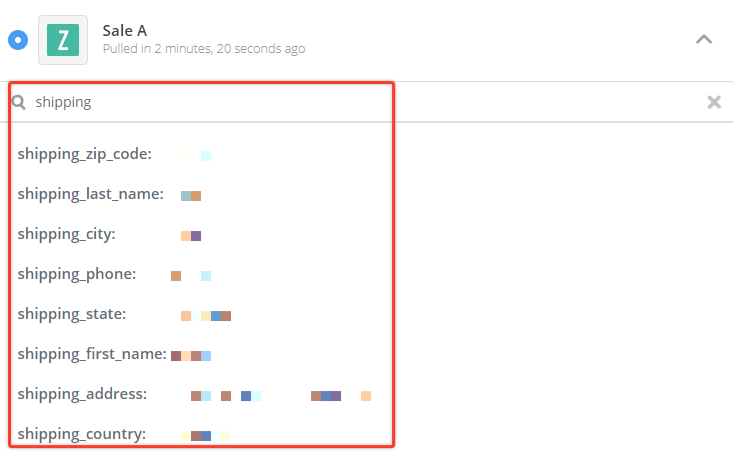 With this new app integration, now you don’t need to use the form code and manually paste the code in your product settings as the integration can be set directly from “Settings > External App Integration”. This entry was posted in News & Announcements on 19 July, 2018 by Yanuar Prakoso. Having shipping information is one of the requirement when you ship your products to your customers. Previously, our Zapier integration doesn’t have this variable to be passed and we know that would be a disadvantage for you. That is why we have updated our Zapier integration so now that it passed all shipping information that you need from your customers. This entry was posted in Uncategorized on 25 June, 2018 by Yanuar Prakoso. On our previous integration with WishList member, existing member password will be changed if they buy another product from the seller. E.g customer A did the first time purchase of product X then changed their membership password. If they buy another product (product Y), then their password will be changed to the old one. 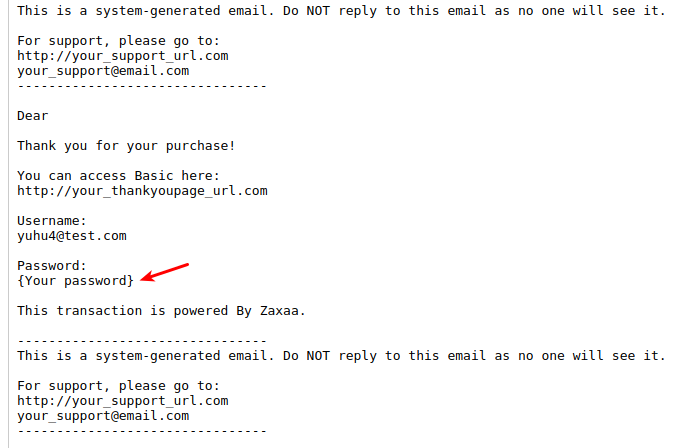 If the member is a new one, then the password will be created by Zaxaa and the password will be written in email access as before e.g. This entry was posted in News & Announcements on 25 June, 2018 by Yanuar Prakoso.